In a recent filing with the Securities and Exchange Commission, Broadfin Capital has disclosed a letter sent to the Board of Directors of Cardica, Inc. (NASDAQ:CRDC). The letter contains the fund’s plea to the Board to allow a broader involvement of major shareholders in the process of decision making to solve strategic problems and also the list of nominees to be elected to the Board at the company’s 2014 Annual Shareholders Meeting. Broadfin Capital and its manager, Kevin Kotler, hold 8.87 million shares, which account for 9.98% of Cardica, Inc. (NASDAQ:CRDC)’s common stock, which makes them the largest shareholder. Broadfin Capital is unhappy with the Board’s failure to engage in a meaningful and constructive exchange of ideas to address the Cardica, Inc. (NASDAQ:CRDC)’s strategic issues and has called for an amicable agreement. If that does not happen, Broadfin and Kotler will insist on a proxy contest. The fund has also nominated Gregory D. Casciaro, R. Michael Kleine, Kevin Kotler and Samuel E. Navarro for election as directors at the company’s 2014 Annual Shareholders Meeting to take place on November 12, 2014. 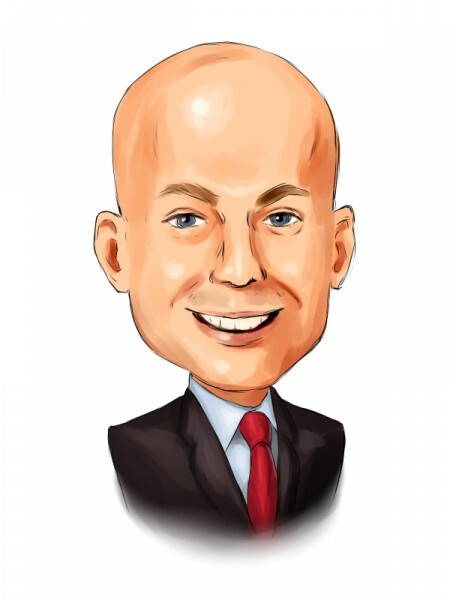 Stephen Dubois is also interested in Cardica, Inc. (NASDAQ:CRDC) and has initiated a position for his fund, Camber Capital Management, during the second quarter of 2014. In its latest 13F filing, Camber Capital has reported ownership of 8.37 million shares worth $9.54 million. Nathan Fischel is betting on this stock, having increased his fund’s stake by 42%. Fischel’s Dafna Capital Management reportedly holds 1.48 million shares valued at $1.69 million.